What happens when Astrid and Hiccups love life escalates? When intruders invade Berk? When arguments occur? Will Hiccup and Astrid make it through this, what will happen to Berk, and will changes break the gang up or pull them closer together? 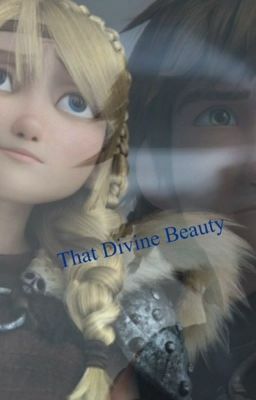 Author's Note: The first few chapter focus mainly on some Hicstrid fluff and it takes place after the events in How To Train Your Dragon 2. I wrote this story before Race to Edge came out so nothing from that is in here. Astrid's name means Divine Beauty in Old Norse, divine meaning godly (hint the title name). I will try to update as quick as possible you'll just have to bare with me. Also i do not own How to Train Your Dragon or anything related (characters, themes, ect.). I did not steal any ideas from users on this site or others so if it is similar it was by accident. Okay since thats over, hope you enjoy!